Winter Storm Gia hit the East Coast Saturday evening. 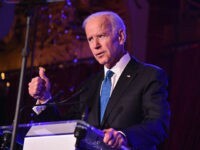 The snowstorm hit the Rockies and Plains regions on Friday, moving East, and is projected to cover a 1,800-mile corridor — stretching from Colorado to the mid-Atlantic – across the weekend. It began as a rainstorm in Mexico, turning to snow as it moved north. Over 35 million people across ten states and Washington, DC, were under a storm warning as of Saturday. The National Weather Service (NWS) is warning of hazardous weather conditions with a winter storm warning projected to last until 12:00 a.m. on Monday. 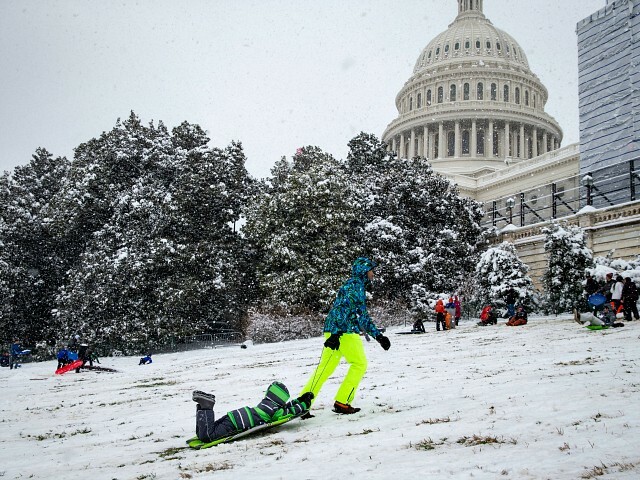 Four to eight inches of snow is expected to accumulate in the nation’s capital and surrounding areas, with up to one foot in some places. Sections of Colorado, Illinois, Iowa, Kansas, Missouri, and Nebraska received over a foot of snowfall, with Montgomery City, MO, seeing the heaviest snowfall of 20 inches. Various Twitterati used #snurlough and #snowpocalypse2019 hashtag linkages to share pictures of the event. 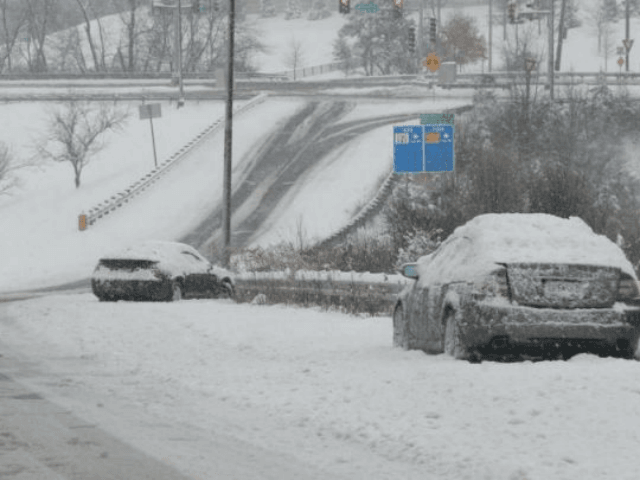 Virginia State Police said they responded to more than 230 traffic crashes and helped more than 100 disabled vehicles in Virginia from midnight to noon Sunday. More than 30 of those crashes and half of those disabled vehicles were in the Fairfax district, VSP said. 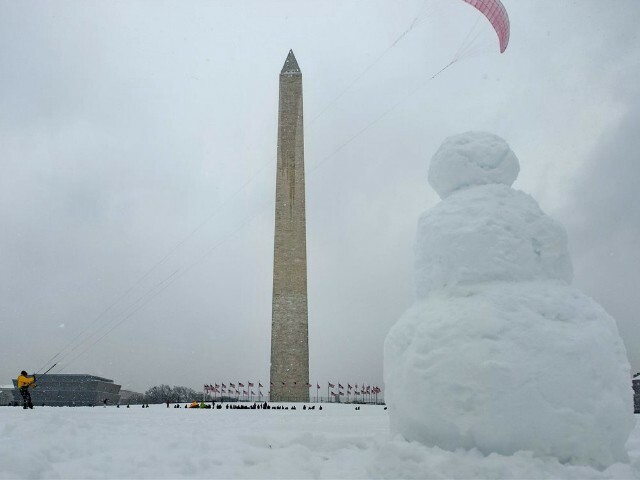 Local authorities in Washington, DC, are promoting a Snow Hero Challenge, inviting city residents who help neighbors in need. Nearly 250 flights were canceled nationwide and another 400 delayed as of 10:45 a.m. Eastern Time on Saturday, according to flight-tracking service FlightAware.com. The NWS is advising those in Washington, DC, Central Maryland, Northern Virginia, and Eastern West Virginia to stay indoors. If travel is a must, it advises the keeping of an extra flashlight, as well as food and water in one’s vehicle in case of an emergency.